We can arrange car rentals in all price categories. 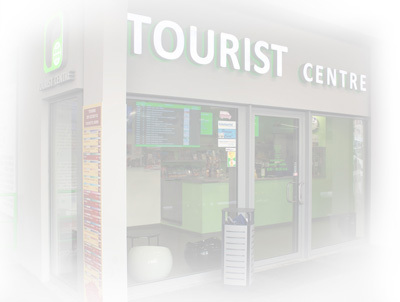 You can pick up your rental car directly from the Prague Florenc Bus Terminal. transfers to the airport, hotels, train stations, etc.